It’s been a while since I’ve been meaning to write the review for Alcatraz Dey’s ‘The Serpentine Scrolls’ on my blog. 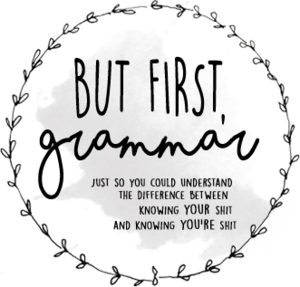 But, due to some issues, I’ve posted a small review on Goodreads and waited for the day to post one on my blog. 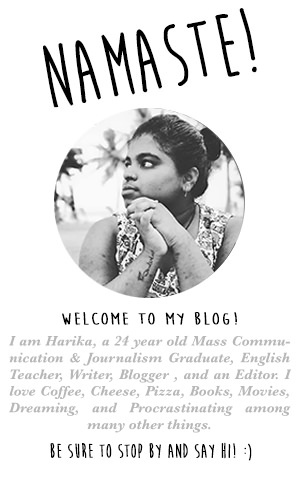 So, here it is, finally! Seldom do you get to read books that have a theme so sensitive and complex, yet give you a gripping and interesting read. I am a kid of girl that has a specific set of tastes for reading. I have a yearning for particular genres of literature and I cannot be swayed easily from my comfort zone. Other genres don’t interest me, I can never get through till the end. May be that’s what I said to myself always. When I decided to read ‘The Serpentine Scrolls’, I honestly didn’t think it’d change my perception towards various literary genres. I still remember going through the first page of the book one around 8 PM one evening. Halfway through the first page, I knew it’s gonna be an interesting read. Dey weaved an intricate web of a complex plot with many parallel story lines, yet never failed in expression. Despite of different timelines running through the novel, I managed to understand them perfectly well. Except for a place or two. Even when the novel has its chunks of fantasy, Dey tried to keep it as real as possible with the believable characters and a great interpretation of places. Though the character traits of many are yet to be revealed, I really liked the way Shahid and Ihsin are portrayed. Coming to the locations, the way Dey gets into the minutest of details, you’re left with an impression that you’re standing right at that place. The amount of research done for the novel reflects Alcatraz’s determination and passion towards the novel. And most of all I loved the way he included tiny things which shows his love for TV series. It gave the novel another personal touch, which I thoroughly liked and willingly connected myself to. Overall, The Serpentine Scrolls is a great read that managed to keep me hooked till the end. At some points, it had become like one of those puzzles which made me guess about a few things and at other times, it made me relate myself to a few others. The book had few errors in editing, but Mr. Dey’s writing and narration style definitely covered up for it! 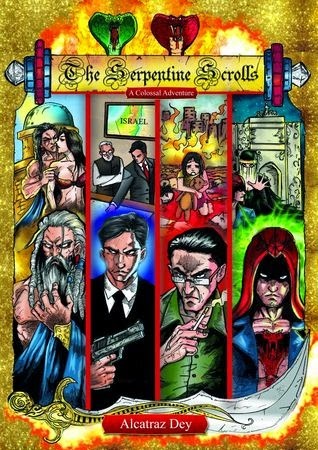 With an captivating story-line and a cliffhanger at the end that makes you want more, ‘The Serpentine Scrolls’ is a book that I definitely recommend for reading. My Kind of Day: Lost in Austen! Raising from the Ashes, Once and Forever! The kind of Love that gave me Hope!